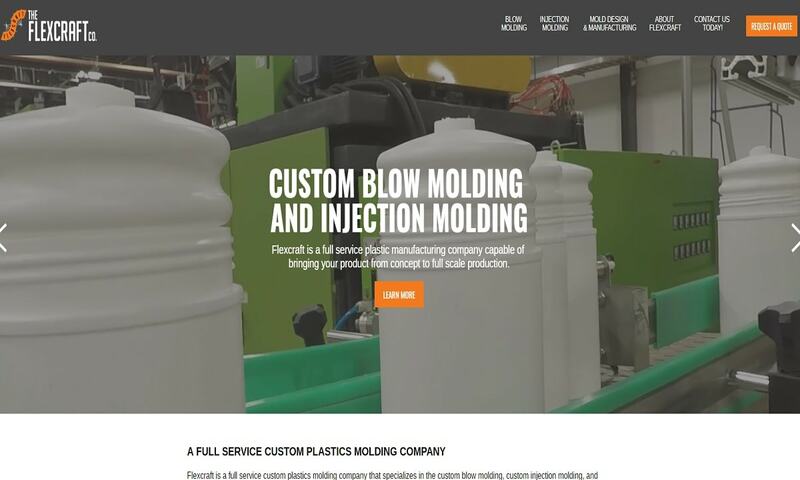 A reliable source for Injection Molded Plastics information and a resource for accessing leading Injection Molded Plastics and suppliers. Injection-molded plastics are plastic shapes or products that have been created during plastic injection molding, or plastic injection moulding. During the plastic injection molding process, manufacturers inject a mold cavity, which is shaped like an intended product, with molten plastic resin. Once the resin material has hardened and cooled, they remove the mold, revealing the product, which has taken the mold cavity’s shape. Injection moulding is popular with any customers looking for parts that are difficult to create by hand. It is also popular with those manufacturers looking to keep their production and tooling costs low. As such, injection molded plastics have countless applications. They are used in a wide range of industries, such as consumer products, household, electronics, automotive manufacturing, aerospace, sports and recreation, and healthcare. Injection Molded Plastic Injection-molded plastics are plastic shapes or products that have been created during plastic injection molding, or plastic injection moulding. During the plastic injection molding process, manufacturers inject a mold cavity, which is shaped like an intended product, with molten plastic resin. Once the resin material has hardened and cooled, they remove the mold, revealing the product, which has taken the mold cavity’s shape. You won’t find better quality injection molded plastics anywhere else in the industry. We have built ourselves up from a small manufacturing company to a large company with decades of experience. 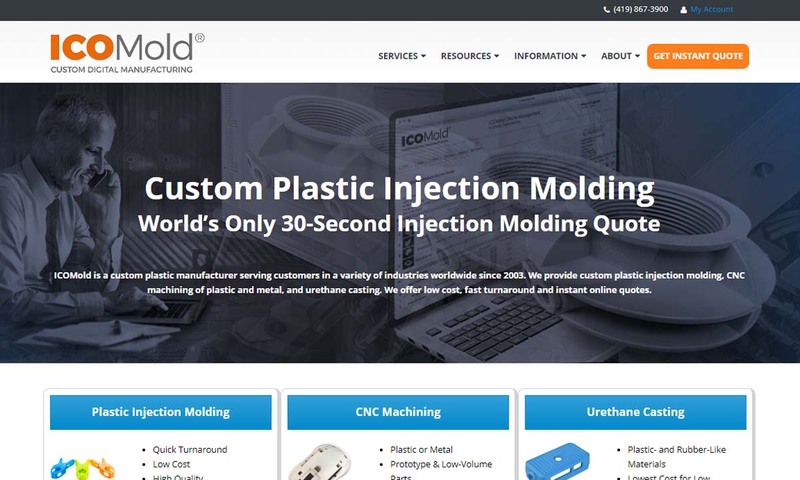 In business since 2003, ICOMold has gained a reputation as a leader in low-cost, high-quality injection molded plastics. Headquartered in Holland, Ohio, we serve many industries and provide injection molded plastics to customers around the globe. 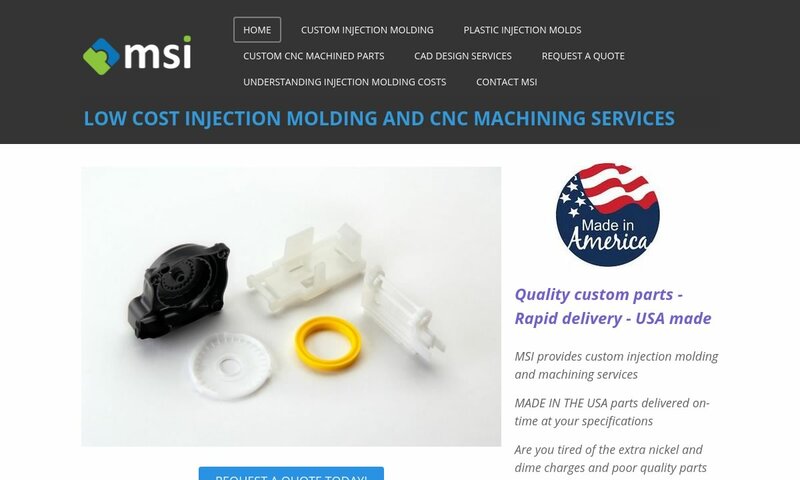 If you are in need of injection molded plastic parts that are of consistent quality, look no further than MSI Mold! We have over 30 years of experience in design, production, and tooling of custom plastic parts. We may have started small, but today, we offer our products and services to companies around the world. We are dedicated to our customers, and our goal is to offer better service and pricing to any customer no matter the size. 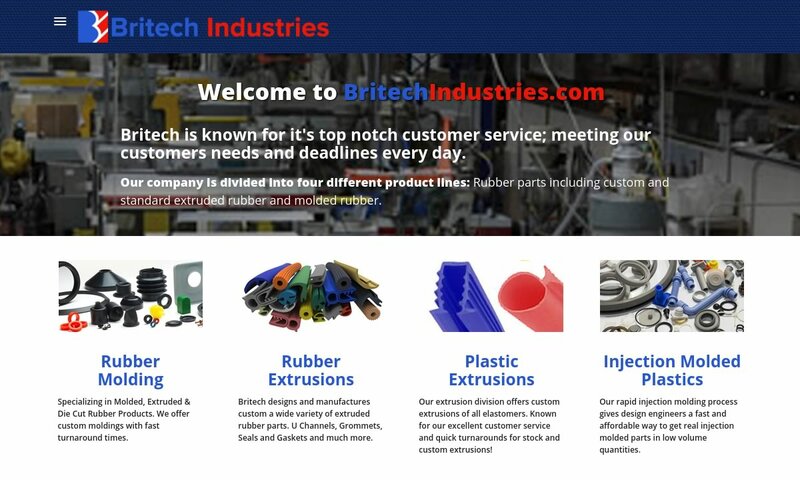 We manufacture a variety of injection molded plastics for industries around the world. We use the latest technology, most innovative systems, and digital manufacturing to ensure that we create products that you can rely on. 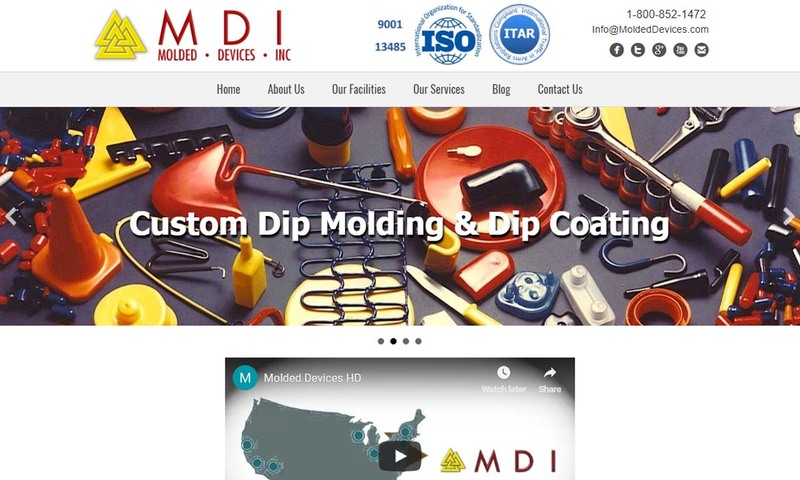 Founded in 1977, MN, Diversified Plastics, Inc. is a full-service plastic injection parts manufacturer. 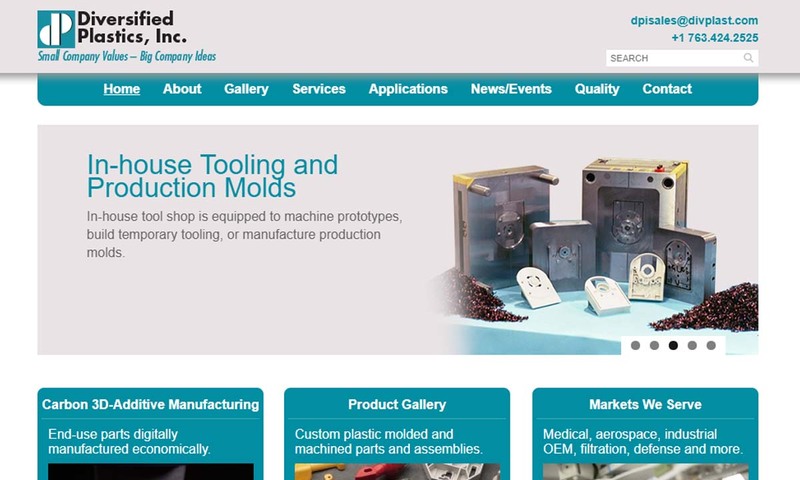 The company produces complex in-house tooling and provides precision prototype production, close-tolerance plastic injection molding, and more. If you want high quality plastic molding products, you’ve come to the right place! We are a large supplier of a variety of molded plastic parts of all sizes and types. We have the inexpensive solution to your needs that can get the job done right the first time. It is possible—even encouraged—to fabricate any sort of plastic material product if a manufacturer can make a plastic mold cavity for it. For instance, a wide variety of everyday household items are manufactured using plastic injection molding or custom injection molding processes. Examples include plastic containers, gaming cartridges, buckets, and tool handles. In addition, numerous commercial, industrial and medical products can be made from injection moulding. Examples include vehicle bumpers, medical equipment, airplane parts, bottles, bike parts, rubber balls, and enclosures. John Wesley Hyatt and his brother Isaiah invented injection moulding in 1872. Their injection moulding machine model was quite simple, consisting of a plunger that pushed plastic material through a heated barrel into a steel mold cavity, where it could take on its shape. At that time, creating molds was very time-consuming and not particularly complex. Also, manufacturers primarily used a plastic material, cellulose nitrate, which was quite flammable. All in all, injection molding in the 1800s was quite limited. Some of the products that manufacturers made with early injection molding machines included combs, collar stays, and buttons. In 1903, Theodore Becker and Arthur Eichengrun, two German chemists, invented one of the first synthetic plastic materials, soluble cellulose acetate. This invention offered manufacturers a much safer, much less flammable material option. In 1919, one of those same chemists, Arthur Eichengrun, patented his own version of the injection molding process, which he designed to work with the first modern injection molding machines. 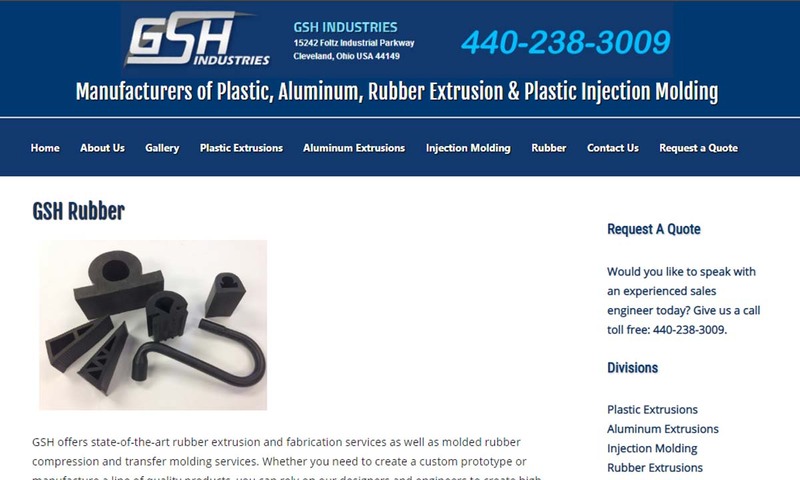 Injection Molded Plastic – GSH Industries, Inc. While injection molded plastic products offered promise, manufacturers had neither a great variety of plastic material nor a large customer base before World War II. WWII created a demand for plastic products for the war effort. This pushed chemists to quickly come out with new synthetic plastic formulas, and engineers to come up with better ways to mold them into products. Heeding the call, in 1946, American James Watson Hendry designed screw injection mold machines. His machine allowed manufacturers to create the parts with much greater precision and far fewer errors. It also allowed them to mix additives, such as pigment, into raw plastic before molding it. Screw injection molding machines are popular manufacturing mechanisms to this day. After WWII ended, the United States experienced a huge economic boom, and the demand for plastic products, which was virtually non-existent before, exploded. With that, injection molding solidified its place in our world. Today, this manufacturing industry continues to expand. Every year since 1995, the number of available custom plastic products have increased by a rate of approximately 750. In addition, the number of available custom plastic materials has increased over the years. An important change the plastic industry has been making since the late ‘80s and early ‘90s is the shift to sustainable practices. That’s why they have turned away from many plastic materials that cannot be recycled, as well as many tooling procedures that use up a lot of energy. Generally speaking, manufacturers carry out the injection molding process with elastomers, thermoplastics, and thermosets. These are large categories under which a wide variety of plastics fall. To learn more these categories and some of the most common plastics that manufacturers use during injection molding, check out the descriptions below. Elastomers are materials that can change shape more easily than other solids, while upon cooling and hardening, retain their elasticity and original strength. This quality is called viscoelasticity. Elastomers, such as nylon, are popular for their versatility. Thermoplastics are polymers that manufacturers can render molten without applying too much heat. When they have cooled, thermoplastic injection molded parts harden completely. However, manufacturers can heat them up again to reshape them or fix an error. Thermoplastics also have a high molecular weight. Manufacturers like thermoplastics because they have low tooling and production costs. Thermosets are polymers that, once processed, cannot be reformed into something new. While they are not reusable, they are extremely durable and work well in high temperature environments. Polyethylene is a highly impact resistant, ductile, and friction resistant thermoplastic. It also offers good electrical insulation, low permeability, and high chemical resistance. Common varieties include high-density polyethylene (HDPE) and low-density polyethylene (LDPE). Polyethylene is the most widely produced plastic in the world, and it is popular as injection molded packaging, bottles, and containers. Polypropylene is a low-density, chemical resistant thermoplastic that manufacturers like to use to create packaging. They also use it to produce injection molded items such as car parts, medical devices, and lab equipment. It is very strong and has a very high melting point, so it is perfect for holding hot liquids. Nylon is a thermoplastic elastomer. Manufacturers have used it since the 1930s. Nylon is durable, wear resistant, chemical resistant, abrasion resistant, friction resistant, and thermally stable. Nylon can be used to make many different injection molded products, such as automotive parts, medical devices (e.g. catheters), footwear, and sporting goods. Epoxy resins are thermoplastic polymers that offer weather resistance, temperature resistance, corrosion resistance, and strong bonds. Manufacturers use epoxy to injection mold products like bottle caps, plastic cups, utensils and cooking implements, automotive parts, appliances, motor components, insulator parts, generator components, and parts of furniture. Polystyrene is an inexpensive plastic product with a fairly low melting point. It comes in both foamed and rigid forms. This hard, brittle product works well as protective packaging, disposable silverware, trays, bottles, tumblers, and lids. A large drawback of polystyrene is the fact that it is not recyclable. Phenolic resins are synthetic thermosetting polymers used to inject mold plastic products like laboratory countertops and pool balls (billiard balls). Phenolic resins are not as popular as they once were, as they’ve been largely supplanted by materials like epoxy and fiberglass. The plastic injection molding process involves a few key steps: plastic melting, plastic injection, shaping, cooling, and releasing. During this step of the process, manufacturers move plastic from the hopper, where it is held before the process begins, to the heating unit, where it is heated and mixed until molten. In its melted state, manufacturers can add additional chemical agents, such as dye, in order to achieve a certain final appearance and texture of the product. The next step of the production process is injection. During this step, a screw, also known as an injector, uses mechanical or hydraulic pressure to force the melted plastic into the mold cavity. While inside the mold, the molten plastic flows until it takes on the shape of the mold cavity. Then, it cools and hardens. The presence of air bubbles will be harmful to the product. However, most molds are capable of allowing the air bubbles to escape. The cooling process—and thus, the overall manufacturing procedure—may be hastened by the use of cooling liquids around the molding chamber that removes heat from the plastic. The newly cooled and hardened plastic part is released after the two halves of the injection mold cavity are pulled apart. Sometimes, a set of ejecting pins or rods has to be removed from the mold as well. The removal process can take anywhere from a few seconds to a few minutes. Injection molded products do not generally require secondary processing. However, sometimes they do. If, for example, the final product comes away with joining lines or other forms of imperfections, the product may require undergoing a finishing procedure. The amount of finishing required at the end of the production process depends on the quality of the mold cavity and the material used. Before injection molding a plastic product, manufacturers have a few decisions to make, based on application/product specifications such as required material strength, expected chemical exposure, expected frequency of use, expected temperature exposure, intended product life, customer budget, etc. The decisions they make based on these specifications include the type of plastic material to use, the product shape and dimensions, mold design, and whether or not they will use custom injection molding. Custom injection molding is a process in which the mold cavity is not a pre-made design but is specifically formed according to the consumer’s requirements. While custom injection molding drives up the costs of the otherwise cost-effective injection molding process, the cost is balanced if your product request volume is quite high. Gas assist injection molding is another variation of plastic molding, which involves the use of an inert gas material, such as nitrogen, to hollow out the mold and assist in filling the mold cavity with molten plastic. Reaction injection molding is a second injection molding variation. It requires an additional step during which a reaction injection molding machine adds a curing agent to the mold cavity. The curing agent ensures that the product material maintains its shape and strength upon removal from the mold cavity. The plastic injection molding process offers many benefits to both manufacturers and product end users. First, in comparison to other production methods, injection molding is very cost-effective. This is especially true when manufacturers mold in bulk. The more parts that can be made from one mold cavity, the more cost-effective production will be. Along those same lines, a mold cavity for a particular product can be reused multiple times once it has been fabricated, and it can produce the same product with minimal differences. This saves time, money and resources, not to mention it makes injection molding ideal for high production runs. Another advantage of injection moulding is the fact that the injection molding process involves little to no change in the process, and the plastic parts rarely need additional finishing once removed from the mold cavity. Also, it has low tooling costs. The process also leaves minimal waste, and the small amount of plastic scrap that the process does create can easily be recycled. 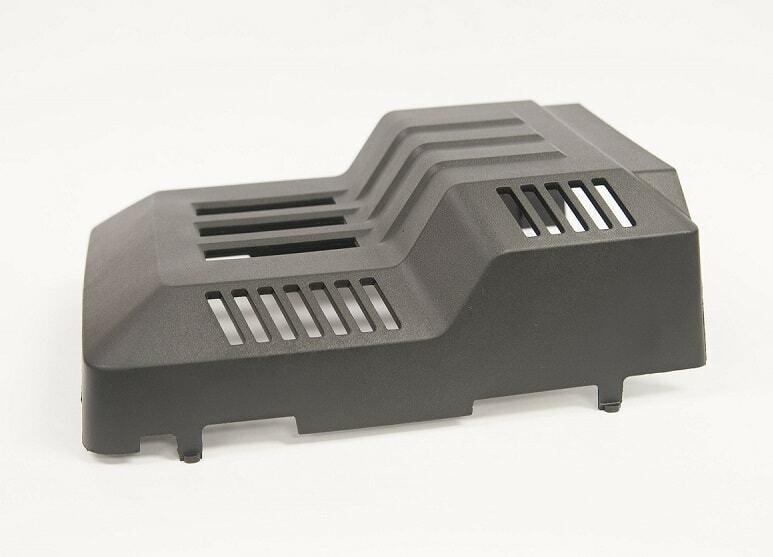 Since human interference is rarely necessary, the injection mold process has extremely low labor costs and other risk costs. Finally, injection molding is extremely versatile. If you are thinking of getting an injection molded plastic part, you need to work with an experienced and reputable manufacturer. This way, you can trust them to understand your needs and produce quality work at a reasonable price. To help you find the right production team, we’ve put together a list of industry-leading plastic part production companies you can rely on. To check them out, just scroll up. Their profiles, contact info, and website links are interspersed throughout this page.  Before you do that, though, we recommend you take some time to create your own list–jot down your specifications, standard requirements, budget, deadline, delivery preferences, request volume, questions, and concerns. With a specifications list like this, you can quickly and confidently discern whether or not a company offers the services and/or products you’re looking for. Once you’ve completed your list, begin browsing those we’ve listed. Frequently checking against your specifications list, pick three or four production manufacturers with services that appear to best match your application. Reach out to each of them and discuss your application at length. Leave no stone unturned. After you’ve done that, compare and contrast the conversations you had with each of them, and pick the right one for you. Good luck!